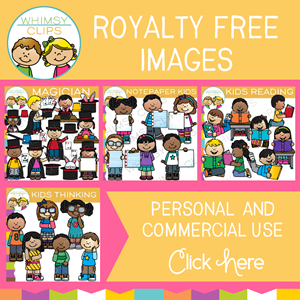 - Free fall clip art images for teachers, classroom projects, web pages, blogs, scrapbooking, print and more. 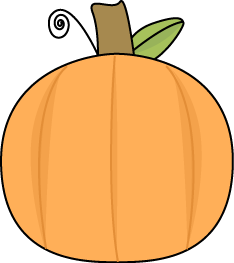 Small Pumpkin Clip Art Image - small orange pumpkin with a swirly vine and green leaf. To use for a print or scrapbooking project, email etc. - right click the clip art image and select "save as" to save to your computer. If you need help saving or using images please visit the Help Section for frequently asked questions and tutorials. 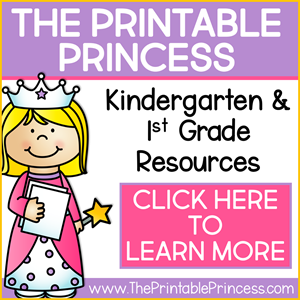 MyCuteGraphics has been online since 2006 and offers backgrounds and clip art for teachers, blogs, web pages, scrapbooking and more. All content is © - All Rights Reserved. MyCuteGraphics.com is a property of Whimsy Clips L.L.C.